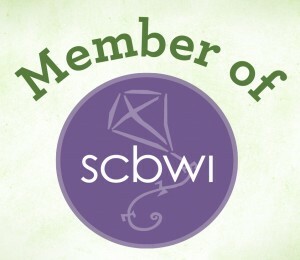 Today I'm a guest at Southern Writers Magazine, and I couldn't be more excited to be included. After working in public education for twenty-two years, I began a new life as a writer. Of course, that meant I went from being an expert in my field to starting over on the bottom rung of the ladder. 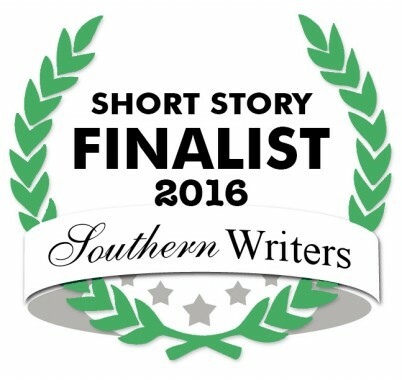 I'd be honored if you'd head over to Southern Writers Magazine and read The Face of Success.